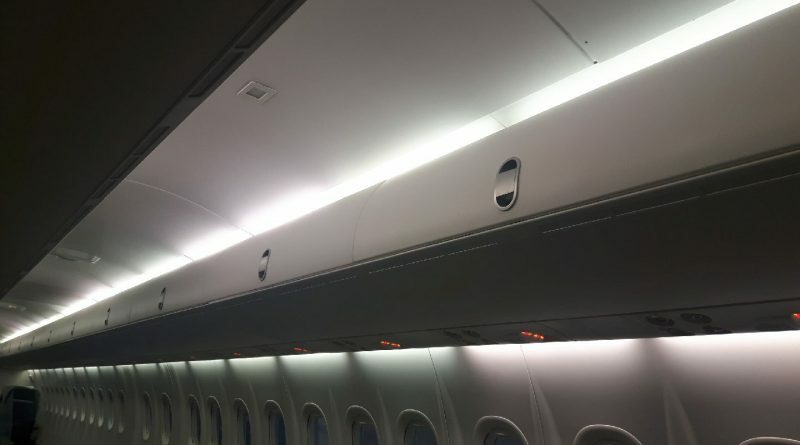 aircraft fitted with classic interiors by providing a plug and play replacementfor the original, undersized bins. Insufficient overhead bin space poses a major challenge to on-timedepartures, frustrates passengers and cabin crew, and causes airlines to employ inconvenient and expensive gate check or plane side service to mitigate the problem.GAL’s replacement overhead bin solution is specifically designed to accommodate standard roll-aboard bags, thereby eliminating the need for gate check service, and greatly improving the passengers’ overalltravelexperience. airline technical support services through its wholly owned staffing subsidiary, GAL AeroStaff. Headquartered in Montreal, Canada, GAL has operations in Canada, United States, and Columbia. The company is AS9100D certified, a Transport Canada Approved Maintenance Organization with Manufacturing Authority and an FAA Repair Station. NAC is the industry’s leading regional aircraft lessor serving over 75 airline customers in 51 countries. The company providesaircraft to well-established carriers such as British Airways, Air Canada,LOT, Azul, Lufthansa, Garuda, Flybe, Aeroméxico and airBaltic as well asmajor regional carriers includingAir Nostrumand Widerøe. NAC’s current fleetof almost 500 aircraft includes ATR 42, ATR 72,Bombardier Dash 8, CRJ900, CRJ1000, CS300, A220, E170, E175, E190 and E195.In addition, the group has circa 50 aircraft on firm order. NAC is the largest ownerand lessor of both ATR and Bombardieraircraft in theworld.